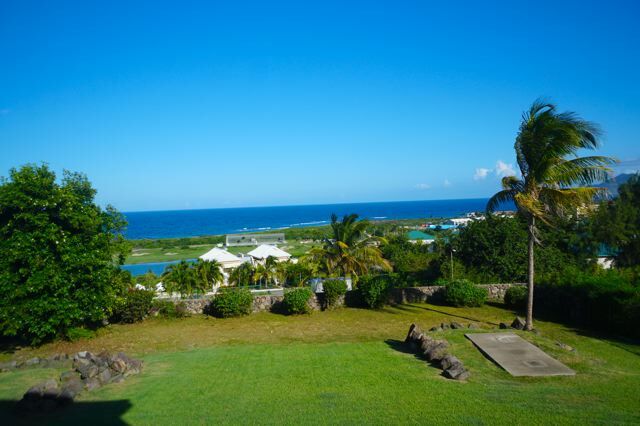 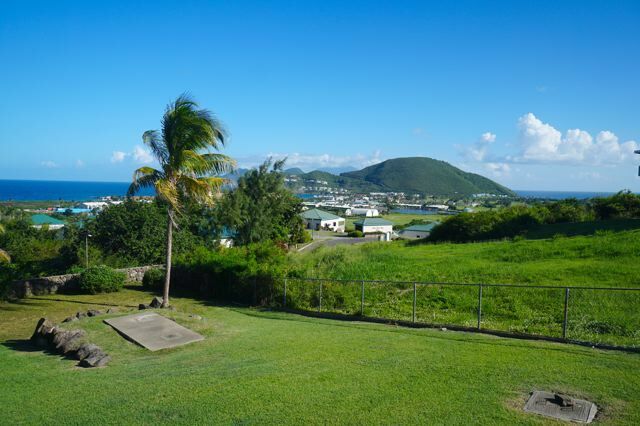 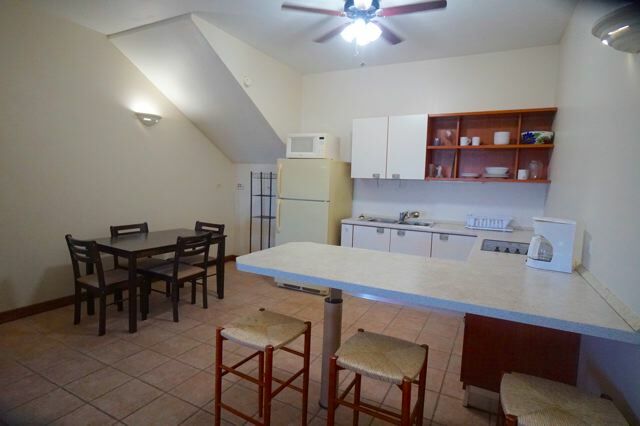 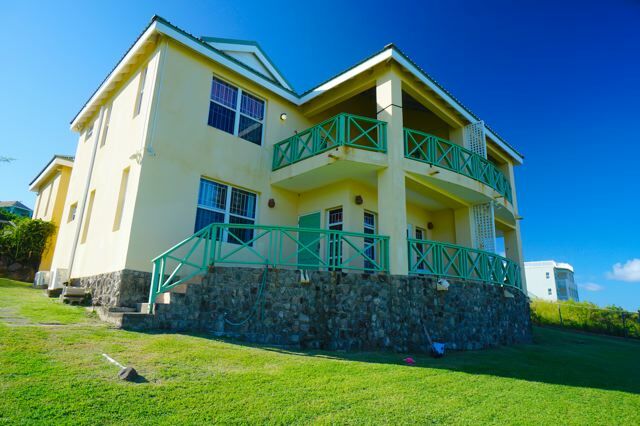 This spacious 1 bedroom apartment with ensuite bathroom and large walk in closet sits on an elevated rise that overlooks the Atlantic Ocean and the Royal St Kitts golf course. 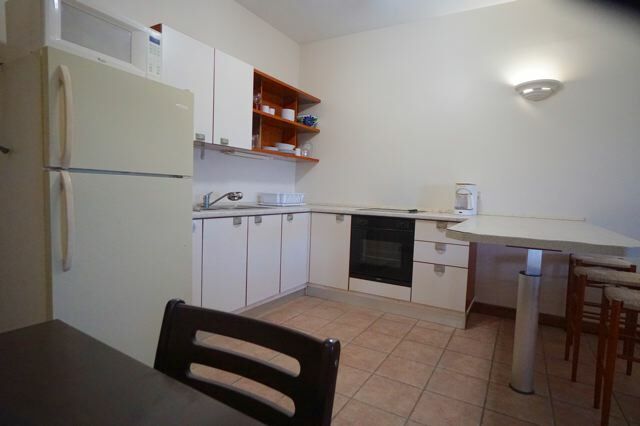 This apartment is fully furnished and even maintains its own privacy. 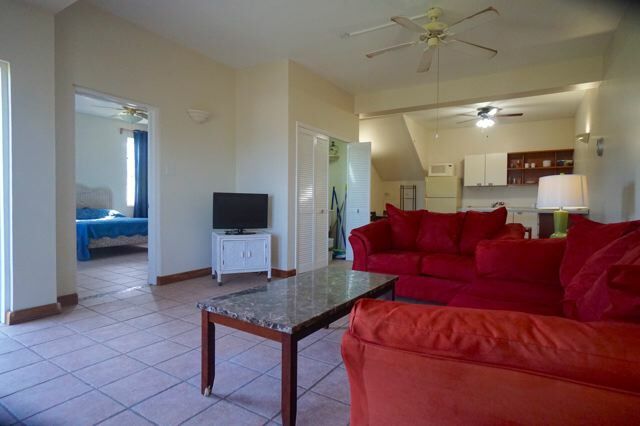 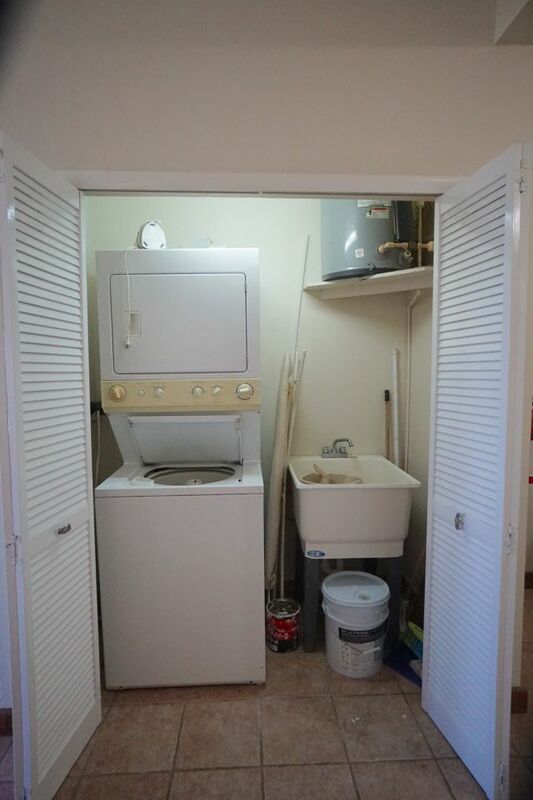 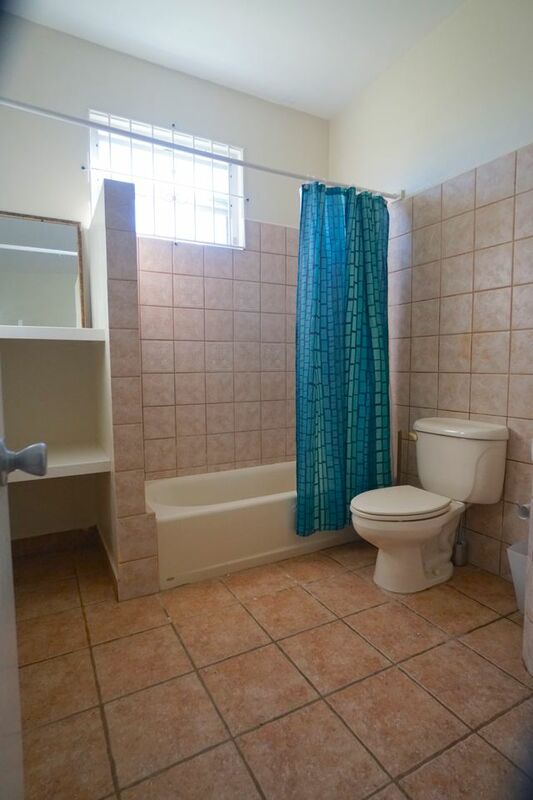 A large fenced yard is shared by all tenants and there is off road parking available (no designated parking) The open plan living and kitchen area also houses the washer and dryer and has ceiling fans but no air conditioning. 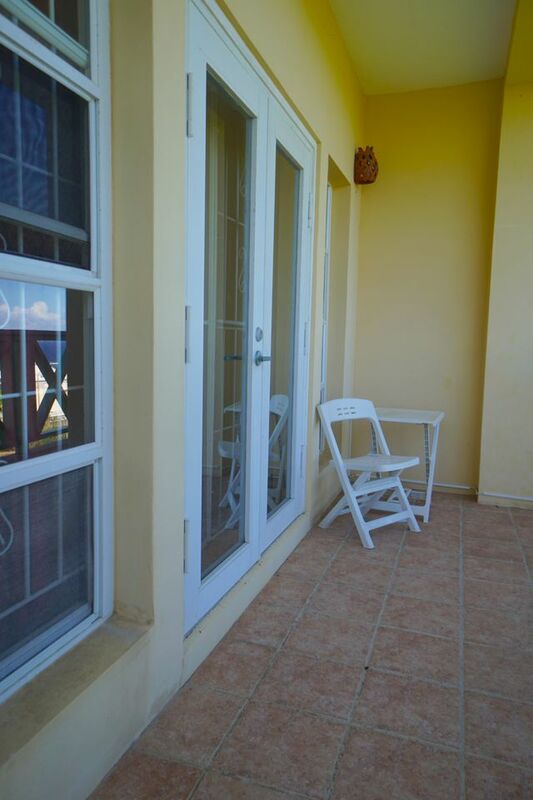 Large french doors with security doors and insect screens allow for natural air flow. 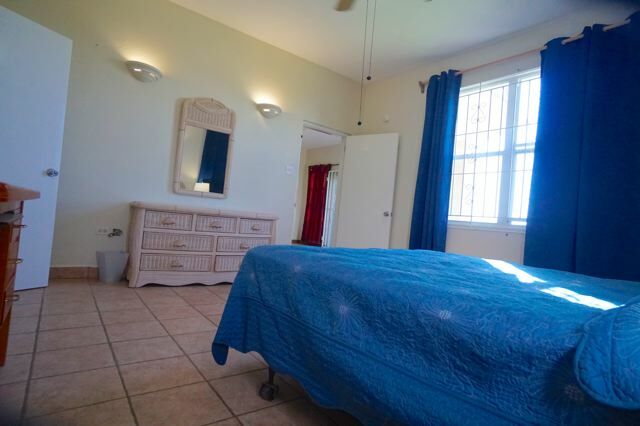 All windows have insect screens. 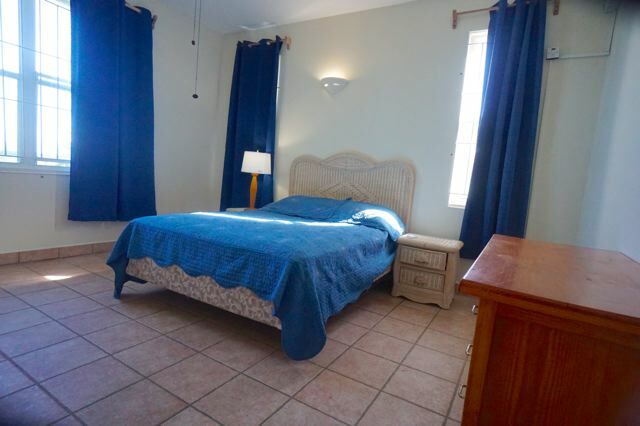 The large bedroom is air conditioned and has a large closet and en suite bathroom. 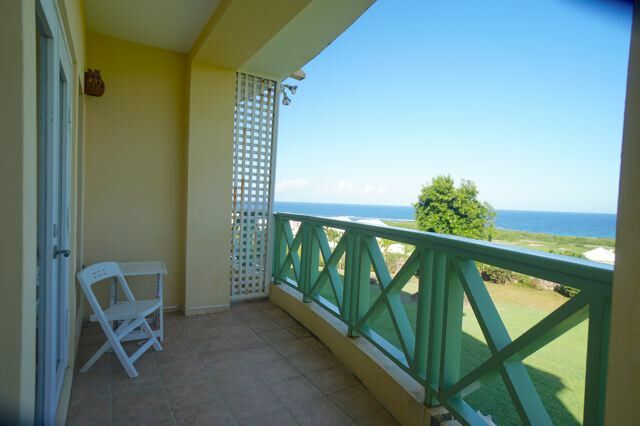 The property has security bars in all windows and the french doors to the veranda. 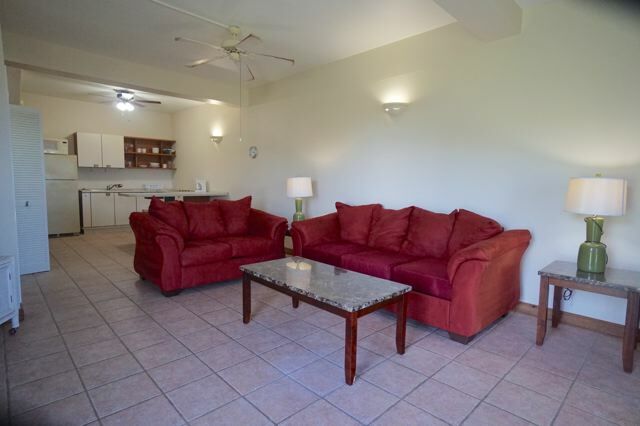 The property is cable/tv enabled and internet ready for the tenant.